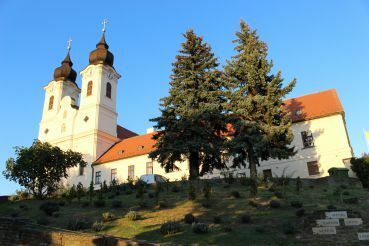 Benedictine Abbey in Tihany is a highlight of the peninsula. You will find the image of the abbey on all brochures and leaflets. 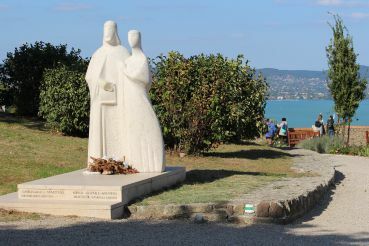 The history of the peninsula started from a small abbey. Life, death, and the expulsion of the Hungarian kings intertwined within it. 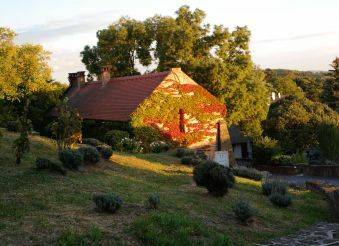 And this is an exciting place where you will find out about the favourite strudel of the monks, their passion for coffee and achievements in the wine production. 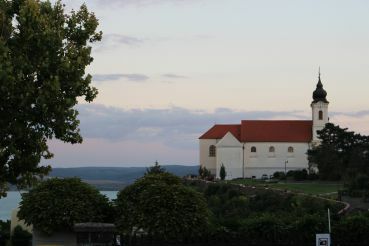 The history of Tihany Abbey began in the 11th century. 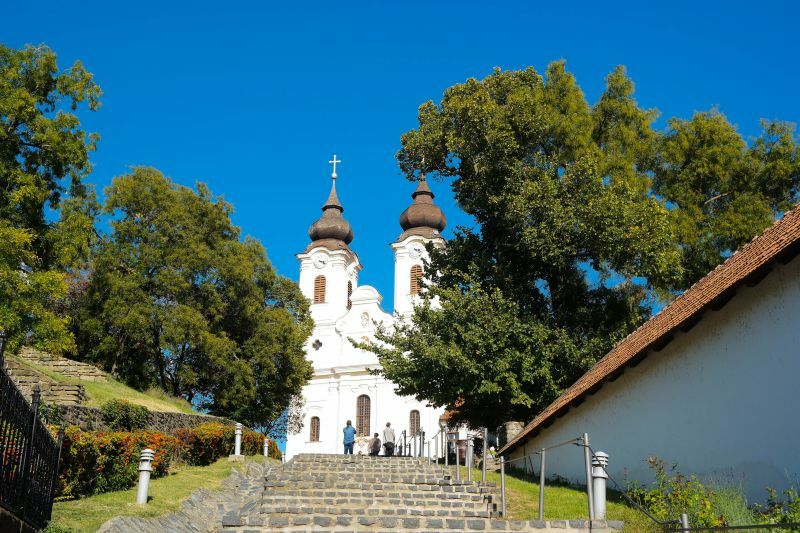 It was founded by King András I, who fought to strengthen the position of Christianity and defended the country's independence from the Roman Empire. 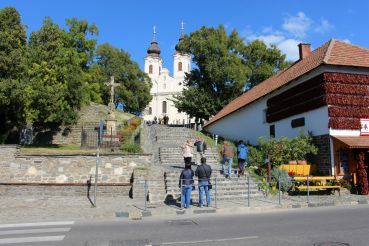 In front of the church, you will see a monument to the Hungarian King András I and his spouse Anastasia. Anastasia was the daughter of the Kyiv Prince Yaroslav the Wise. 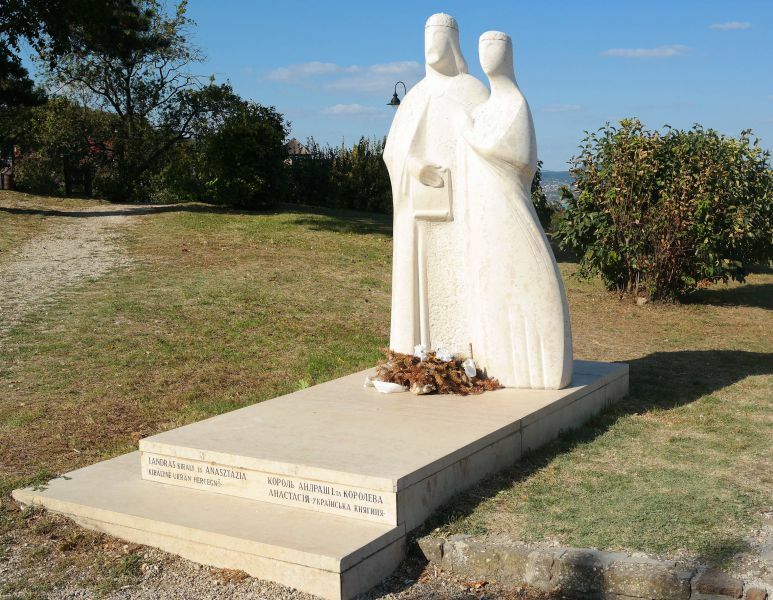 He had three daughters and took advantage of this to strengthen ties with other European countries. Anastasia married András when he was in exile. He had no particular hopes for a crown. He had to fight for it. Like Anastasia, he was a convinced Christian. 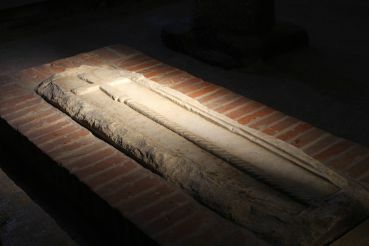 Within 5 years after the foundation of the abbey, the king died. He was buried in the crypt of the temple. The temple belonged to the order of Benedictine monks. Monastic life stopped in the middle of the 15th century. The building of the temple and the territory was turned into a fortress. It held defence during the Turkish sieges. 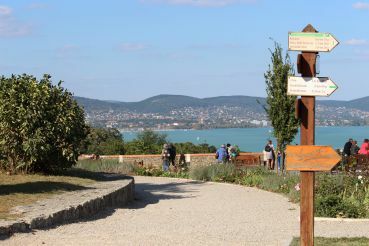 The fortress was able to withstand the raids of the Turks, but in the early 18th century it was destroyed by order of the Habsburg emperor. The building as we see now was built in 1754. 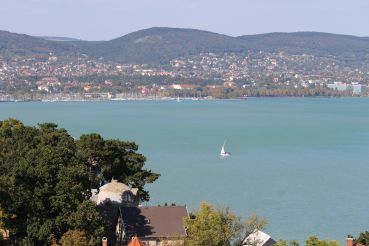 In 1921, the last king, who belonged to the Habsburg family, Charles IV and his wife Zita, spent 5 days of their life here. 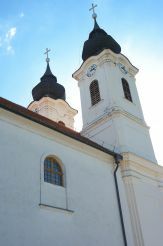 When the troops overthrew the Austrian government, they captured the king, who was at that time in the monastery. He was exiled to the Madeira island, where Charles IV died rather quickly. The temple was subjected to numerous restructuring and reconstructions. One of the last renovations took place in the late 19th century. The interesting fact is that since that time one of the walls of the abbey reflects the sound. 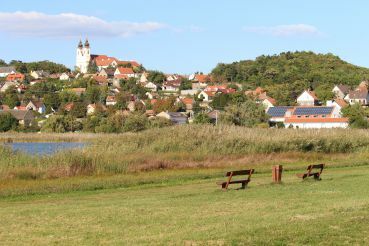 This is how the famous Tihany echo appeared. The temple was founded in 1055. 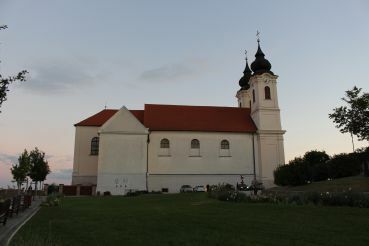 The founder of the temple, the Hungarian king András I is buried in its crypt. 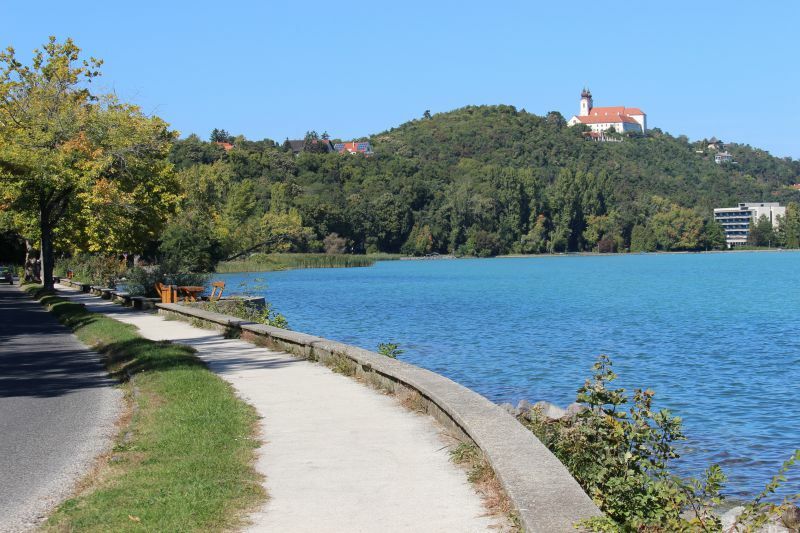 The last Habsburg king, Charles IV, spent the last 5 days of his reign here. 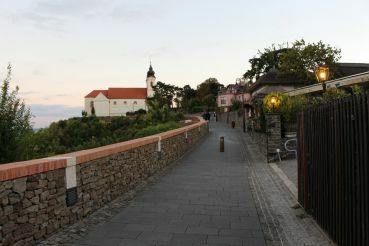 The beautiful promenade of Tihany starts from the abbey. 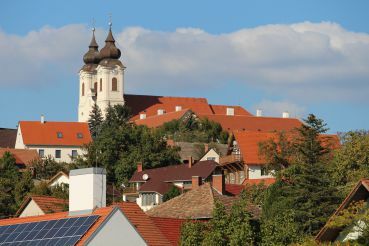 The abbey is one of the first places where tourists are taken. The interior of the temple is really impressive. 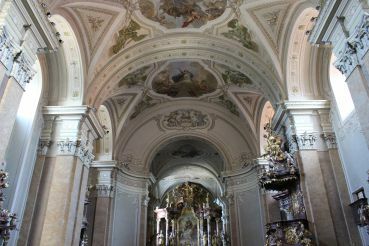 The Baroque church is gorgeous! 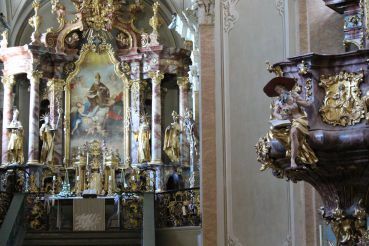 Carved wooden altars, incredible paintings. 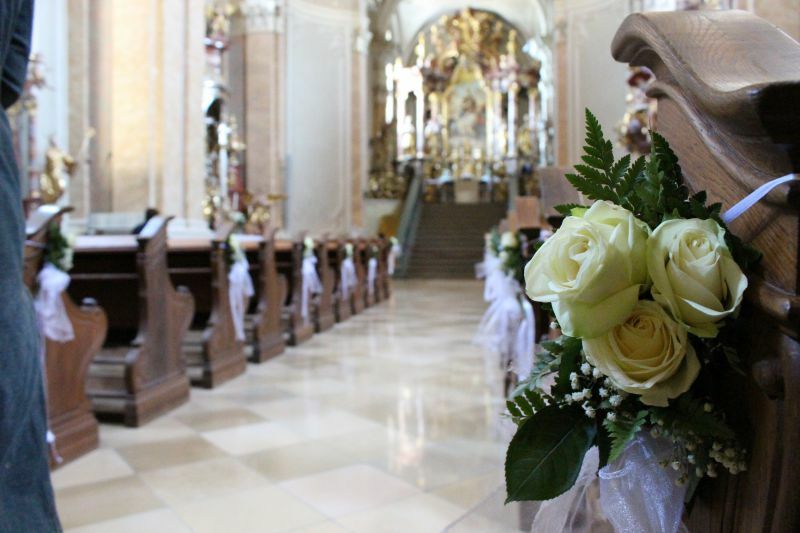 Sebastion Stulhoff, a Hungarian artist, worked for free on the interior decoration of the church for 25 years! During this time, three altars appeared in the monastery, covered with gold leaf. 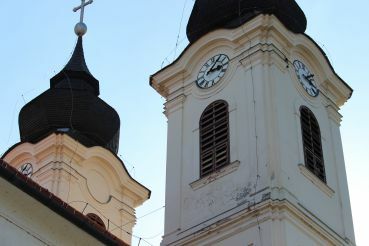 The church is adjacent to a two-story building, which houses the Benedictine Abbey Museum. Perhaps this is one of the most fun places, which can only be found in the abbey. 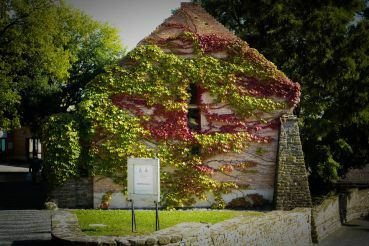 Here you will find out about the history of the Hungarian kings and will get the opportunity to get acquainted with their family tree. But it is also full of funny stories from the life of monks! What can you see during the tour? 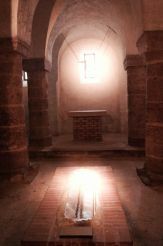 The royal crypt of the 11th century. The memorial room of King Charles IV. Art exhibition and art gallery. 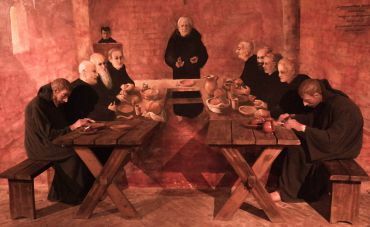 Installation of the monastic meal. 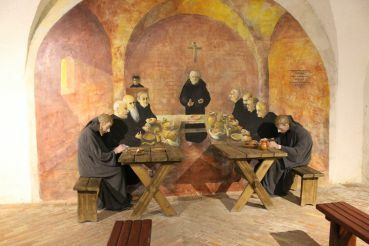 In the museum you can sit in an unusual tavern at the table with the monks: an amusing installation was made for tourists. On the screen, you will see how to cook the fish correctly and other recipes. 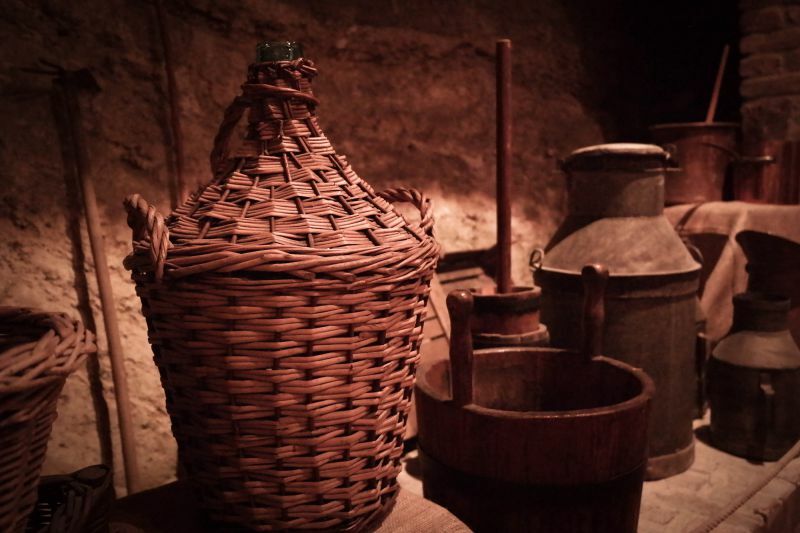 As in many monasteries of the world, they were engaged in the cultivation of medicinal plants and made herbal teas. But not tea alone: they grew spices. In the distant past, garlic, onions, parsley, pepper, marjoram, cardamom and other spices were rare. 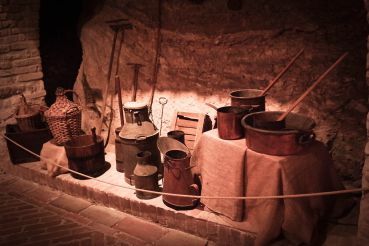 And, of course, among the exhibits, there are jugs of wine and everything necessary for its preparation. The monks used to drink tea and coffee. 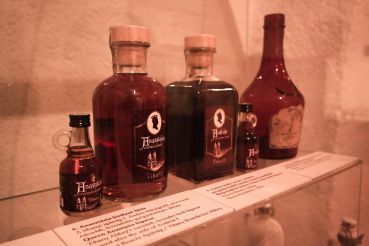 Coffee appeared in the 19th century. Monk Mark Kovacs was an avid coffee lover. He had spent his last years in this monastery. And even wrote a book in which he described in detail how to make it properly. A cup of espresso was a part of the abbey’s everyday life. Records of the 19th century also mention chocolate. 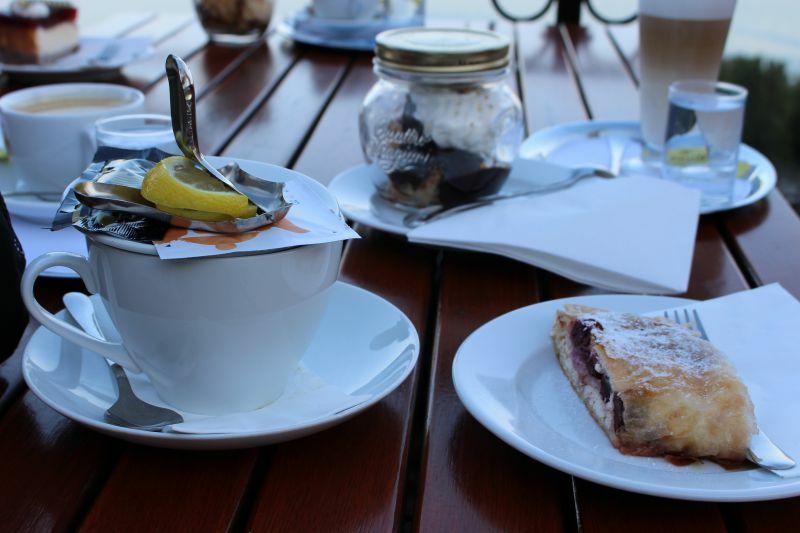 But most of all in the abbey they loved strudel: they made it with three different fillings – poppy, nut and cottage cheese. Strudel is still cooked from time to time in the abbey kitchen. 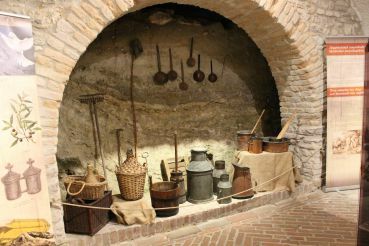 By the way, monastic recipes are generously shared in the museum of the monastery. 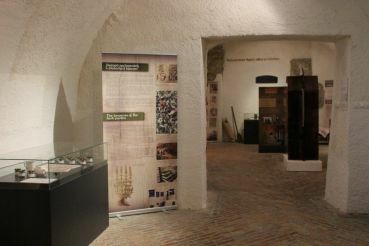 For example, you can learn how to cook strudel in a monastic way, find out a recipe for the spike, and other dishes. 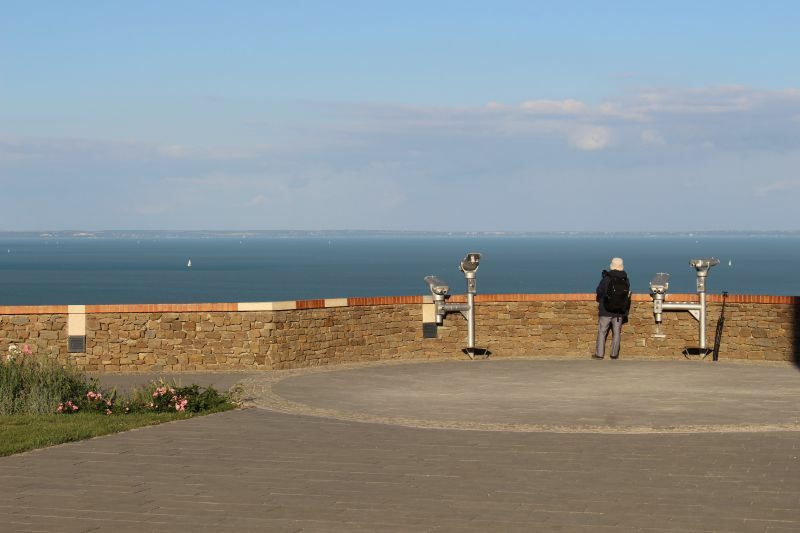 Next to the abbey, there is a café with a panoramic view of Lake Balaton and delicious strudels :), one of the best cafés on Lake Balaton. 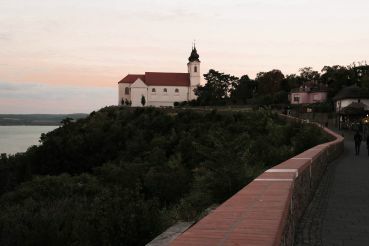 Tihany Abbey – a tasty bite among the sights of Balaton – is at the beginning of the Tihany promenade. You will find it at the entrance to the embankment. It will take about 40 minutes to go on foot from the ferry. 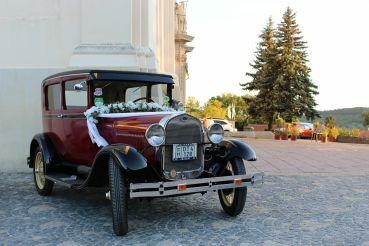 You can use the tourist mini-train or take the bus № 7351 at the Club Tihany stop and get to Tihanyi Bencés Apátság. It will take 15 minutes. 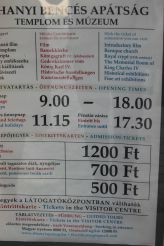 Adult ticket – 1200 forints. 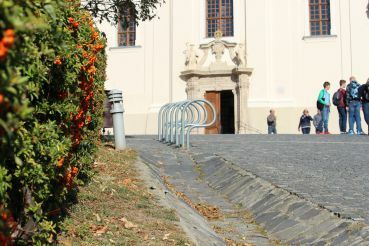 Students, pensioners – 700 forints. Audio guide – 500 forints. The entrance to the church is, of course, free.